UPF Nepal: When a 7.8 magnitude earthquake struck Nepal on April 25, 2014, UPF-leaders were in Biratnagar, southern Nepal conducting a family peace festival. In spite of the strong shocks at the beginning and in the middle of the program, people remained. As of April 27, more than 4,300 people are believed to have died as a result of the earthquake, with casualties reported in Nepal and adjoining areas of India, China, and Bangladesh. UPF-Nepal has been organizing Multicultural Family Educational Peace Festivals in various parts of the nation, following the initial festival at the National Stadium in Kathmandu on Feb. 21. 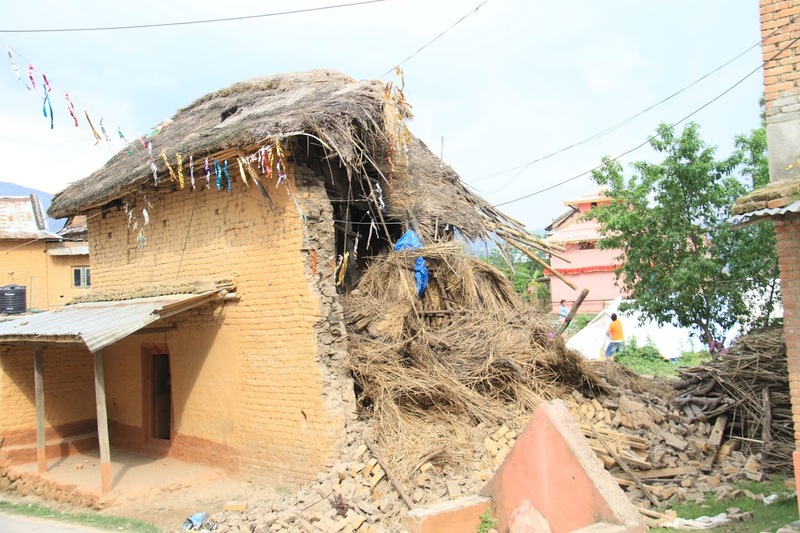 One was scheduled that day in Kathmandu, but with transportation and communications systems broken down and many homes and buildings damaged, no public events have been taking place. UPF-Asia Education Director Dr. Robert Kittel and his wife Theresia were with Hon. Dhakal in Biratnagar conducting the family peace festival. Dr. Chung Sik Yong, chairman of UPF-Asia, was in the Kathmandu area planning to conduct a family peace festival there. UPF-Nepal reported that their organizers were all safe.